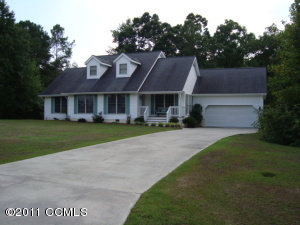 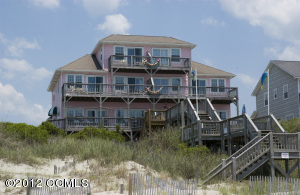 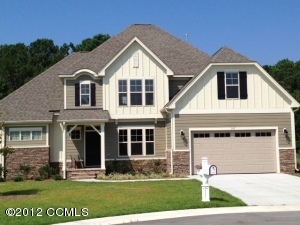 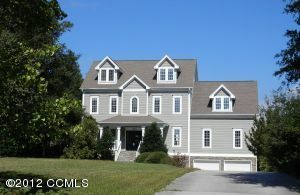 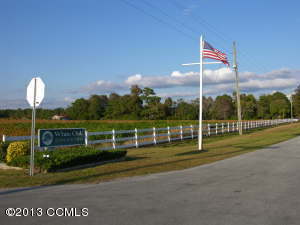 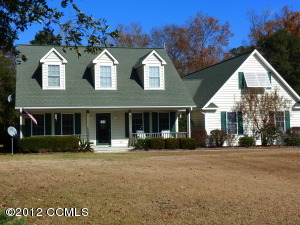 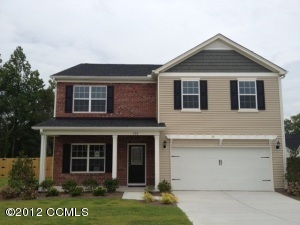 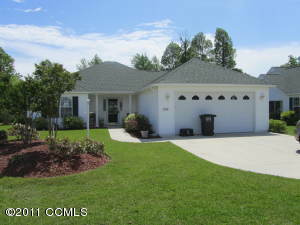 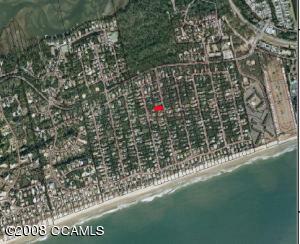 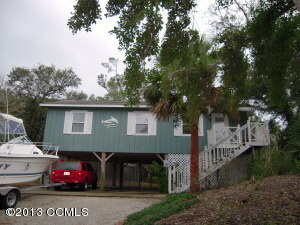 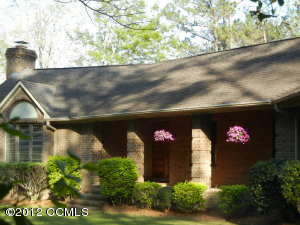 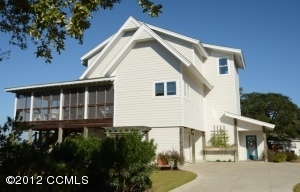 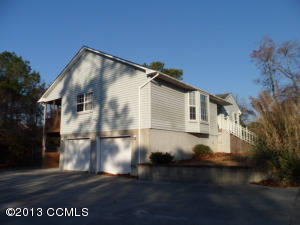 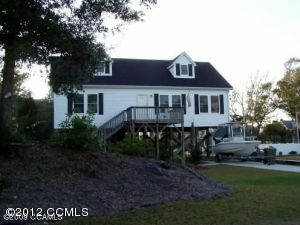 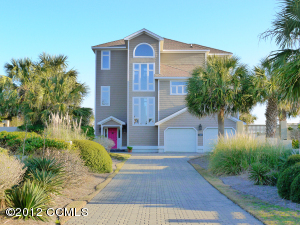 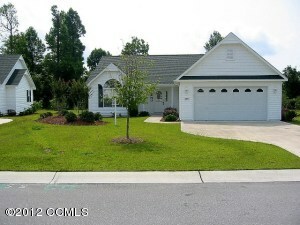 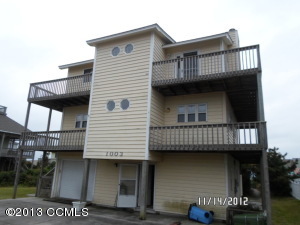 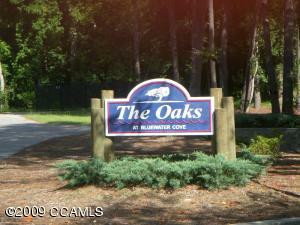 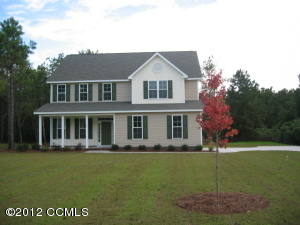 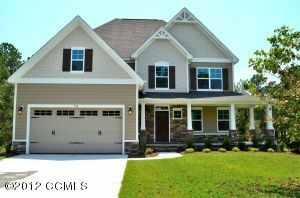 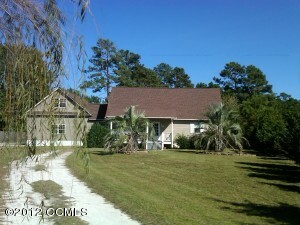 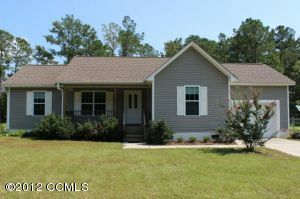 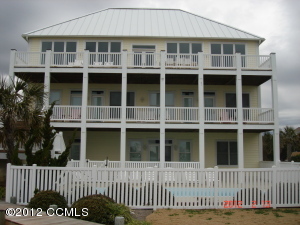 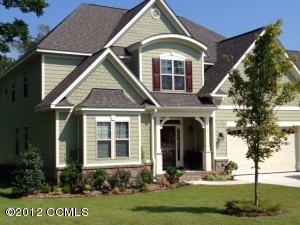 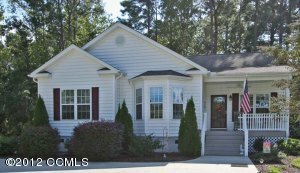 Emerald Isle NC homes for sale shows that 13 homes were SOLD during the month of March 2013. 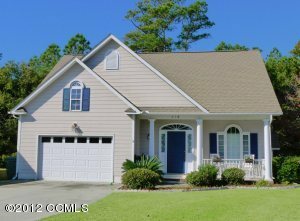 Four of the homes SOLD in Emerald Isle NC were located in Emerald Isle NC general city limits, One of the homes SOLD in Emerald Isle NC during March 2013 was located in Emerald Plantation, one home sold was located in Shorewood subdivision in Emerald Isle NC, one was located in Jefferson Place subdivision, and one was located in Ocean Oaks subdivision in Emerald Isle NC. 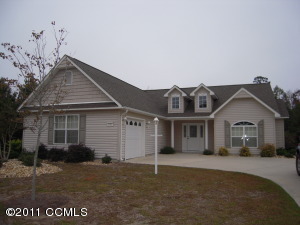 One of the homes SOLD in Emerald Isle NC during March 2013 was located in Emerald Landing subdivision, two homes SOLD were located in Lands End subdivision, another home SOLD was located in Sea Watch subdivision, and the last property was located in Dogwood Acres subdivision. 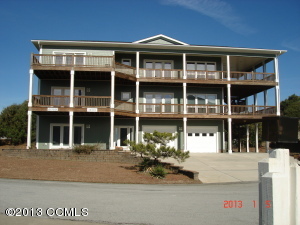 Emerald Isle homes for sale shows that during the month of March 2013 thirteen homes were put under pending status. 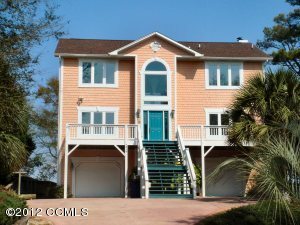 One of the homes pending in Emerald Isle NC is located in Queens Court, one is located in Point Emerald Villas, one is located in Ocean Forest subdivision, and two others are located in Pier Pointe. 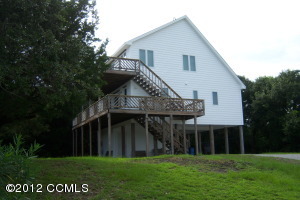 One property that was put under PENDING status in Emerald Isle NC is located in Ocean Oaks, two are located in Lands End subdivision, one is located in Emerald Isle By the Sea subdivision, and one is located in Bluewater Bay subdivision. 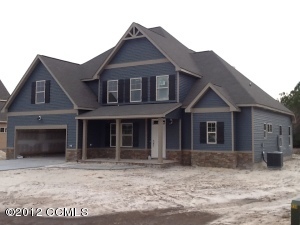 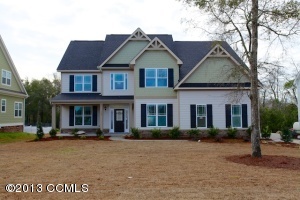 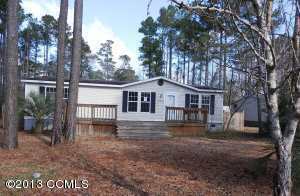 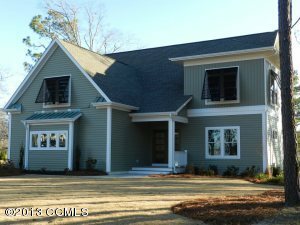 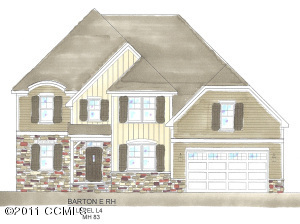 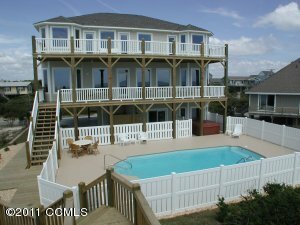 The last four homes that are pending in Emerald Isle NC, one is located in Ocean Crest subdivision, and two are located in Emerald Isle NC general city limits.